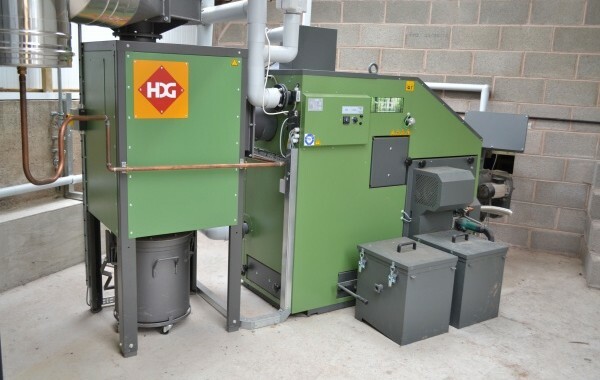 Efficient Energy Centre have installed a Compact 100 kW Woodchip boiler with an FRA flexi blade delivery system at Hopton Sollars Farm in Herefordshire. It has replaced their Kerosene Heating Oil system and should save them approx. 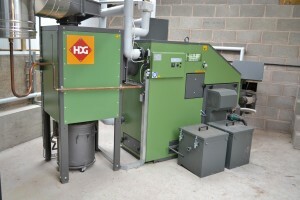 £6000 in fuel without taking into account the £11,300 per annum payment from the Commercial RHI! The owner of this farm in Herefordshire had seen the price of domestic heating oil rise for many years, and with this rise looking set to continue, he knew he had to find a cheaper and more sustainable fuel source. To read more please click on the link below….